泰国曼谷. 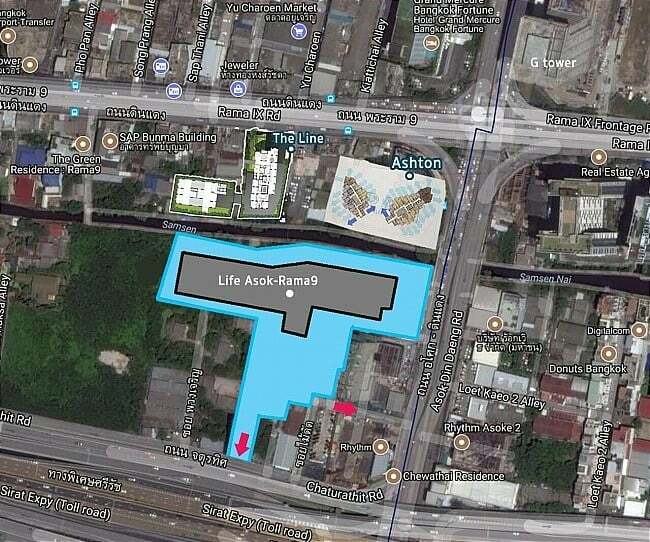 Life Asoke Rama 9 - SOLD OUT! Don't Miss Again the latest "Life" series by AP! Undermarket Value fr THB120K psm Only! 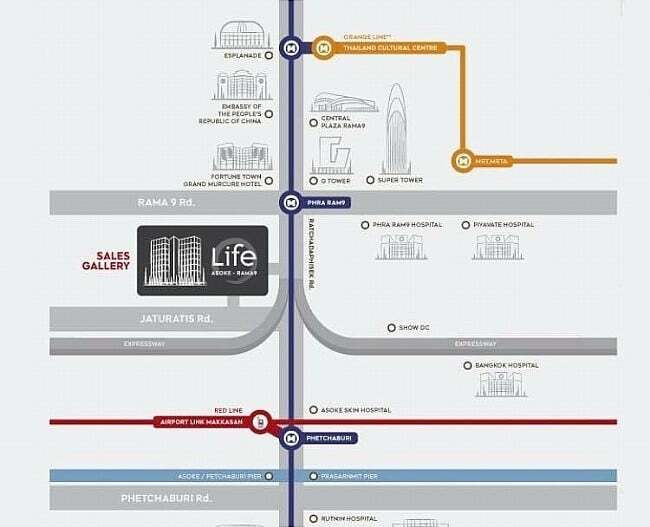 Life Asoke Hype @ Rama 9 Bangkok (just next to Like Asoke Rama 9) or Aspire Asoke Ratchada fr S$93K / THB86K psm only. Other developments at Rama 9: Life Sukhumvit 62 from THB120K, or Knightsbridge Space@ Rama 9 from THB190K PSM (Double Space, by Origin), or The Privacy Rama 9 from THB110K PSM (by Pruksa). Text Us to Find Out More! 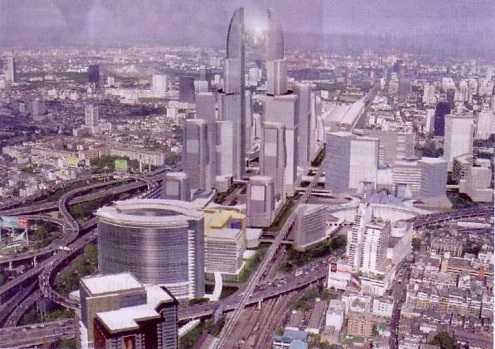 Low Cash Outlay only from S$20 k to Own an Unit here in THE NEW ERA of Bangkok! 300m from Rama 9 MRT, opposite upcoming CBD.